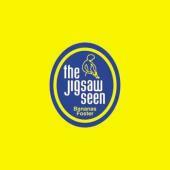 In the wake of their Grammy-nominated masterpiece Zenith, The Jigsaw Seen bring to the table their most ambitious effort yet, Bananas Foster. Much of the album has an orchestral feel, while retaining the exciting and adventurous sound that can only be that of The Jigsaw Seen. The musical ingredients of Bananas Foster are always perfectly suited to the unique flavor of the song. The extravagant package for the album includes a removable “Chiquita” style sticker, bananas foster recipe card, pop art mini poster and banana-scented sheet.This new batch of delicacies is now being served for your listening pleasure! Turn off you mind, relax and float downstream with this deluxe 5-CD compilation of Eastern-tinged rock, pop and folk from the hippie heyday of the late 60s and early 70s. 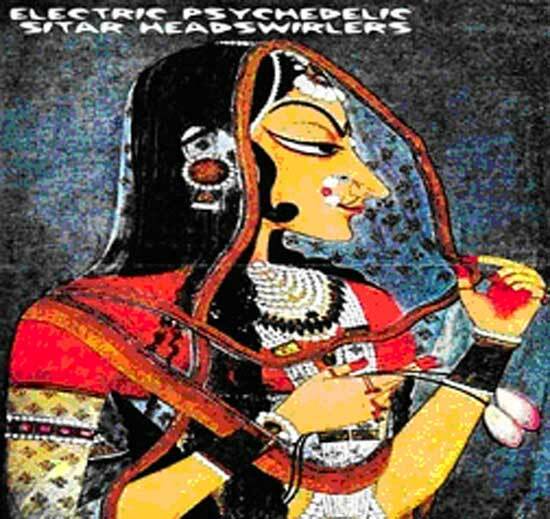 Featuring acts from both sides of the Atlantic, as well as India, Germany, Sweden, Holland, Australia and elsewhere, the package comes complete with a packed booklet offering background information and rare pictures of the artists represented, making the set an essential trip back to psychedelia’s incense-shrouded golden age. Numbered limited edition five CD boxed set - Booklet packed with detailed liner notes and rare photos. Repress of AAS out of print debut album- totally essential! 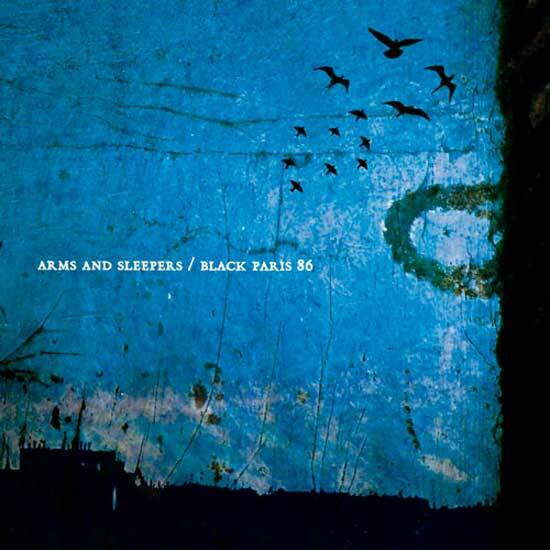 Arms and Sleepers started one night in the back of an ambulance in Cambridge. In an alleyway a man was bleeding, a cassette player in his hand with the play button still on. The sounds of a jazz band playing down the street mixed with a gospel choir blaring from the tin speakers. The man died, but Arms and Sleepers was born. Max Lewis (programming, keyboards) and Mirza Ramic (bass, keyboards) have the intention to keep the spirit of such a night alive through their compositions. Varying configurations of rich, brassy textures, choppy beats and ethereal vocals make up an overall yield that is an engaging, subterranean pulse driven by amorphous low-end frequencies. The sound on their debut full length matches the intentional tragic tale. 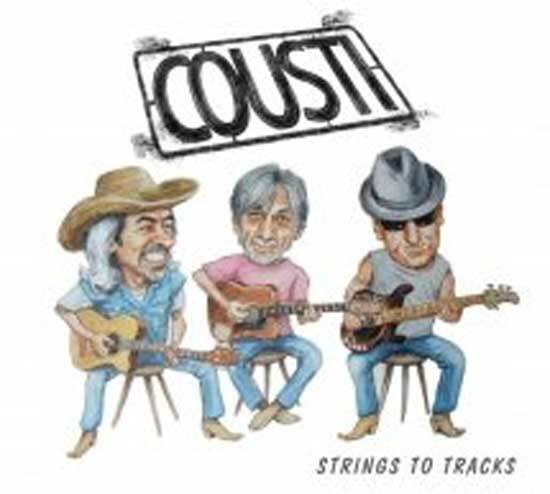 This is the debut album from Scottish country-rock act COUSTI. Featured as one of the acts on the cover CD of R2 along with a front page web banner on www.americana-uk.com for an 8 week period. Music video featuring cameo roles from Bob Harris (radio 2 & OGWT) & Alan McGee (Creation/Oasis) being shot on Jan 11th 2011 which will then be distributed to all broadcasters in time for release. 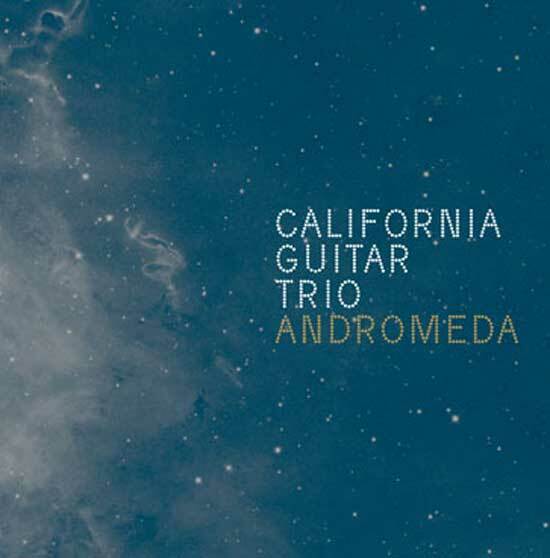 California Guitar Trio celebrates its 20th Anniversary in 2011, and they’ve dropped the cover tunes in favor of an album that’s wholly original in its songwriting and approach. Featuring a guest appearance by Tony Levin (King Crimson/Peter Gabriel) as well as a number of other longtime collaborators, California Guitar Trio marks time and space with an unparalleled sense of craftsmanship that has endeared them to lovers of adventurous music, not just guitar fanatics. Custom metallic cardstock LP jacket with letterpress and a card for free download of album included with each copy. Following three years of near-constant touring, opening for the likes of Rachel Yamagata, Catfish Haven, The Features, Wussy and Someone Still Loves You Boris Yeltsin, The Fervor’s second full-length finds the band solidifying its identity as a rock collective. Embracing classic sounds and a mentality that veers between the dark and the comedic, the band travelled to San Francisco to work with producer Charles Gonzalez at Radical Sound (Rogue Wave) and Mission Bells (Jackie Greene, Mother Hips), and in its hometown of Louisville at The Funeral Home with Kevin Ratterman (California Guitar Trio, Wax Fang, My Morning Jacket). Download included with each LP - First vinyl pressing limited to 300 copies. 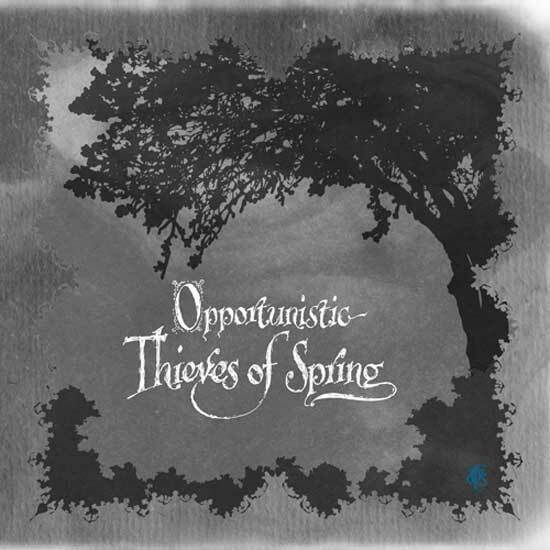 Following the highly successful initial CD release, Transcendental Creations is glad to offer fans a limited edition double vinyl version of Opportunistic Thieves of Spring. As it was the case with the vinyl version of The Corpse of Rebirth, this doublevinyl offers fans a unique collector’s item: a gatefold, colored double-vinyl including 7 12x12 cardboard inserts. The now quintuplet (having added talented drummer John Bishop to the fourfold) took the elements brought fourth on their sophomore effort, The Corpse of Rebirth, and brought them to a whole new level, adding new sound textures to the mix with oriental percussion and peculiar string arrangements. Opportunistic Thieves of Spring will carry the listener through a vast musical landscape: an unearthly journey from the rise of mankind to the Golden Age to its decline in the Kali Yuga. Dutch Black Metal band Gnaw Their Tongues isn’t Mories’ only vile creative output. Au contraire. His other untamed beast, namely De Magia Veterum, will also gnaw at your tongue, your heart, your brain, and with The Divine Antithesis, straight at your soul. This new album acts as a sequel to the piece of lunacy that was Migdal Bavel, although this time with more intricate musical arrangements and patterns. This time again with the purpose of contorting your mind in unimaginable ways. The Beast of the Apocalypse is back with a second abomination of dark mystical metal, seeking and exploring the realm of the One, the Source, the Ultimate, that which the ancients called HENOSIS. H.T. 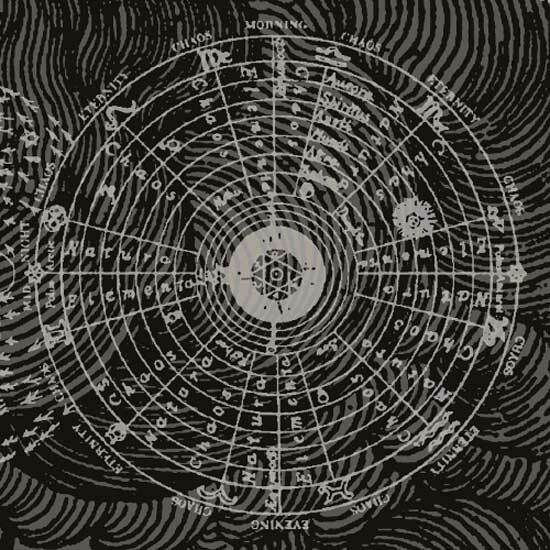 Mozes and S. Serpentijn’s, raw-to-the-bone, primitive Black Metal is once again displayed full-force on Henosis, crowned with passages of grandiose, celestial ambiance. 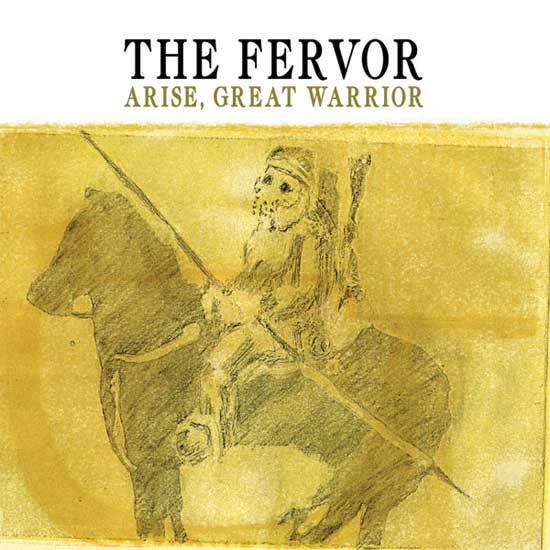 On this sophomore album, The Beast of the Apocalypse digs deeper in the soil of past cults and ancient mystics’ interpretation of the mystery of HENOSIS. RIYL : Beherit, Darkthrone, Archgoat, Bathory...Features download card for unreleased album "The First Four Trumpets". 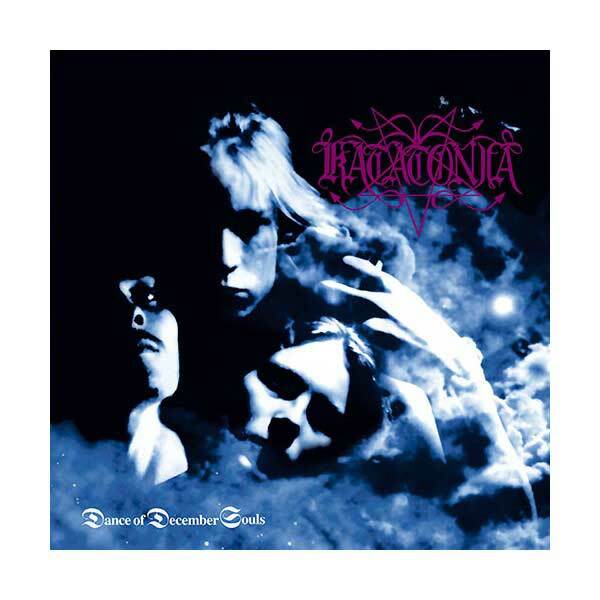 Having only previously been available on vinyl 17 years ago for a brief moment, a proper analog reissue of the starting point of Katatonia's career has been in high demand. The 'Dance of December Souls' double vinyl includes both the original album and the 'Jhva Elohim Meth' mini album, with all music carefully remastered for vinyl, resulting in sound that's much more dynamic and far less compressed than what the CD version has to offer. This is cold, analog Northern metal at its absolute finest. Thick, laminated gatefold jacket and printed inner bags - Available for a limited time only!